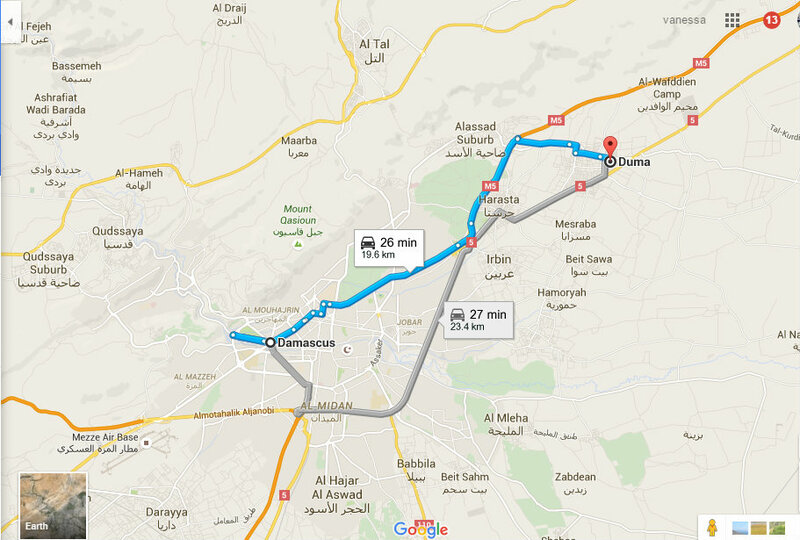 Syria, Duma: Terrorists came out of sewers, like rats. “Every time the army comes in from the east, she said, they are attacked from the middle of Duma, although there would be no one in the streets, and they retreat. One of the residents witnessed that these rebels were coming out of sewer catch basins in thousands just as the army enters, and attack them by surprise. The residents informed the army and the next time they entered, they made sure a back up army came in from the West and counter surprised them. These residents told her of hidden tunnels below Duma that were large enough to drive trucks through and were ventilated and well lit..she wondered how and when they were built…. October 24, 2015 in Duma, Syria.